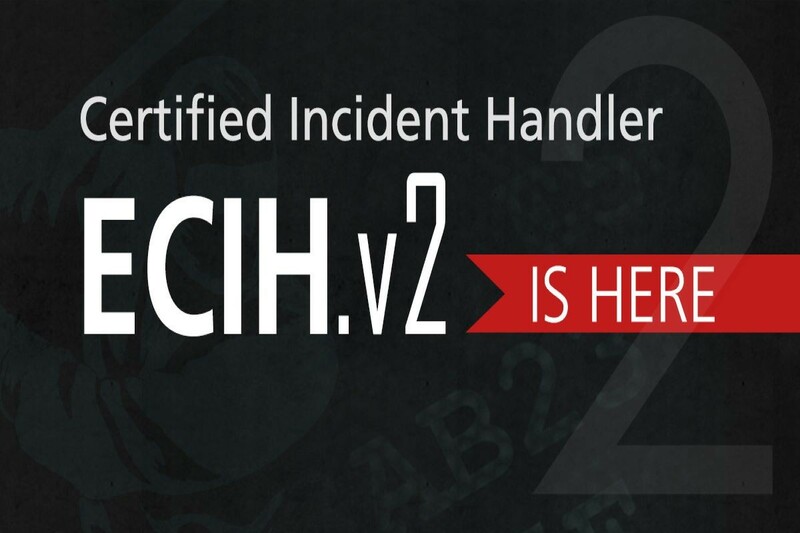 EC Council recently announced version 2 of their popular EC-Council’s Certified Incident Handler (ECIH) certification. The ECIH certification comes out covers how to prepare, manage, and recover from incident threats from inside an organization. This certification was created and designed by cybersecurity and incident response practitioners across the globe, and ECIH V2 is full of new immersive labs, updated curriculum, and ECIH is compliant with NICE 2.0 and CREST Framework. EC Council worked very closely with cybersecurity professionals and incident response practitioners to create ECIH V2, and the updated certification includes a new curriculum with a big focus on digital forensics and response readiness. ECIH V2 now includes new immersive labs and new procedures that revolve around new topics such as malware, network, email, web application security, and cloud security. ECIH V1 did not contain many labs, but ECIH V2 will be a very hands-on course. The new and revised course contains 50 online labs and 800 new tools, and all the labs simulate real-world incident handling and response tools. ECIH is a method-driven program that uses a holistic approach to cover many concepts such as incident handling, first response readiness, digital forensics, and incident response handling. These concepts are essential for handling and responding to security incidents to protect organizations from future threats or attacks. This course is ideal for penetration testers, network administrators, application security engineers, and cyber forensic engineers. Professionals who certify on the ECIH V2 will be able to take their knowledge and learning straight into the workforce, and ECIH V2 also includes comprehensive templates for incident handler reports as well.